I’m from Italy and I grew up living in two different villages. During the summer I lived in a village on the coast called Portovenere and during the winter my family and I moved up to Sestriere mountains. In Sestriere I skied for the first time when I was just three years old! And from that day on I haven’t stopped skiing. 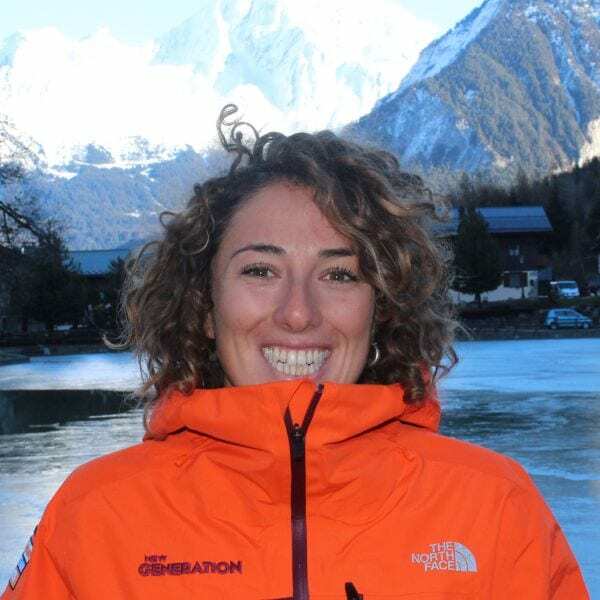 I raced for Ski Club Sestriere until I was 18, and then I decided to quit my racing career and become a ski instructor. I first started teaching four years ago in Perisher ski resort (Australia) where I really developed as coach and ski instructor. After that season I worked in Les Deux Alpes, around the Three Valleys, Val d’Isère and Tignes, where I had fantastic time. When I’m not on ski slopes, I spend my time in Turin where I’m studying at Sport Science. I love keeping active during my free time: I love ski touring & free riding and during the summer I do trail running, climbing and I’m at beginning to surf! I climbed to the top of the Grand Paradiso mountain in Italy, which sits at 4000m. I love teaching kids, the more they learn and have fun, the more I enjoy my time with with them. I also enjoy teaching adults or anyone wants to improve their skills and technique. Trust in your abilities and listen to your instructor who will support you making your lesson fun and enjoyable. Don’t spent all your time focusing on your skis and on the technique. Take a breath and look up at the gorgeous scenery you’re skiing around and enjoy it! Fancy a private lesson with Marta on your next holiday?